How much? : 15 Euro per child including food, drink, games and a present from Father Christmas. 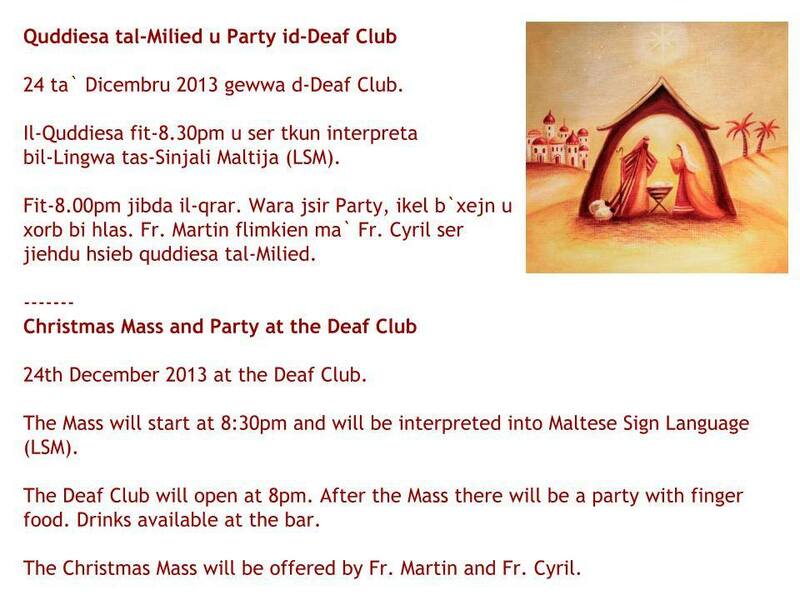 Book now by email (info@deafmalta.com), by SMS (99608246) or by talking to Dorianne Callus/Loran Xuereb at Deaf Club. Deadline for booking and payment is Friday 13th December 2013. 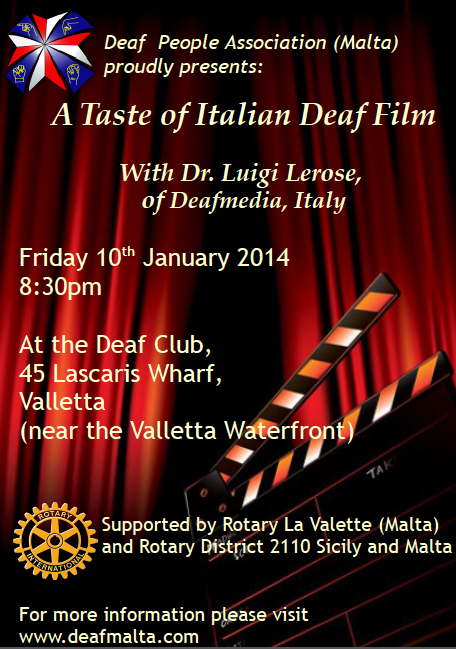 Please email info@deafmalta.com or inform Keith Callus/Steven Mulvaney if you have any special dietary requirements. On Wednesday 16th October at 4pm there will be a presentation about Sign Language of the Netherlands (NGT) by Dr Onno Crasborn. 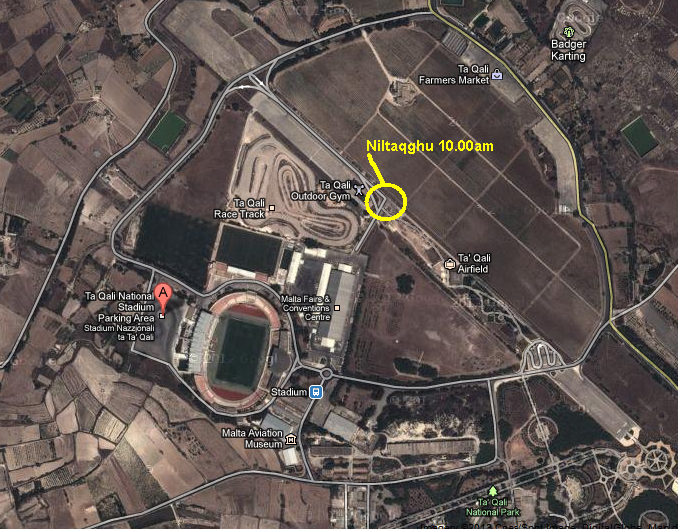 Maltese Sign Language (LSM) interpretation will be provided. 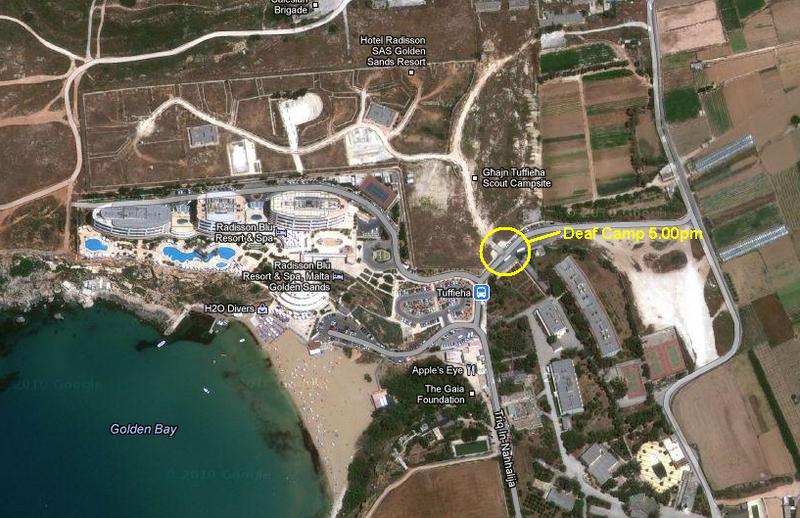 9am - 7pm in Pjazza Tigne near Tigne Point, Sliema. 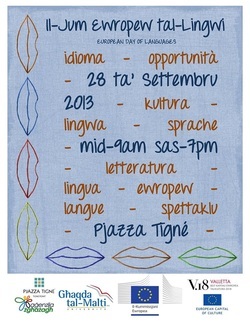 Come and visit our stand and learn about Maltese Sign Language (Lingwa tas-Sinjali Maltija - LSM). Please contact Alison or Steve if you would like to volunteer on the Deaf Association's stand. The Deaf People Association (Malta) is pleased to host Annika Pabsch, Policy Officer for the EUD for a Morning Briefing on Sign Language in the EU. Please book your place online here as spaces are limited. Lunch at 12:30 - Deaf Club open from 11:30am. Roast chicken or roast pork served with roast potatoes and salad. Please book and pay by speaking to Keith Callus or Alexia Mercieca. Deadline to book: Friday 24th May 2013. What: Live music, a public forum, Fair Trade crafts, food and refreshments, a drum circle, activities for children, and stalls from partner organisations. Cost: €5.50 per day (€16 for three days). Contact Steven Mulvaney and/or Keith Callus to book. Subtitled film at St James Cavalier 'La Voce del Corpo' (The voice of the body). It is an Italian film about gestures used by hearing people in Sicily. Subtitles will be in English. Tickets 10 Euro each. Click here to book online. Father Cyril Axelrod shares his experiences at the Parish Church of Qrendi 7pm.